The HME Ahrens-Fox CAT™ (City Attack Truck) has been designed specifically to meet the rigorous demands of high volume urban fire and rescue operations. 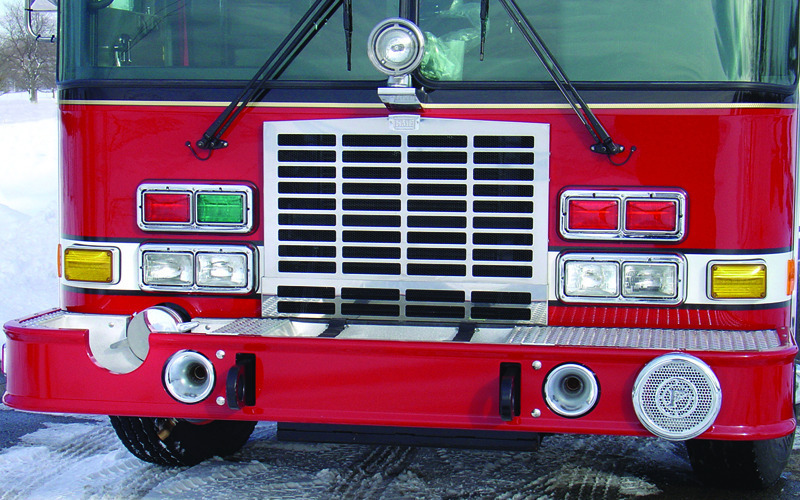 Low, easy-to-access hosebeds and storage compartments, combined with powerful and dependable HME Hydra Technology™, give this City Attack Truck sharp claws when fast response and efficiency are a must. 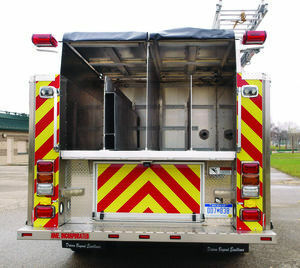 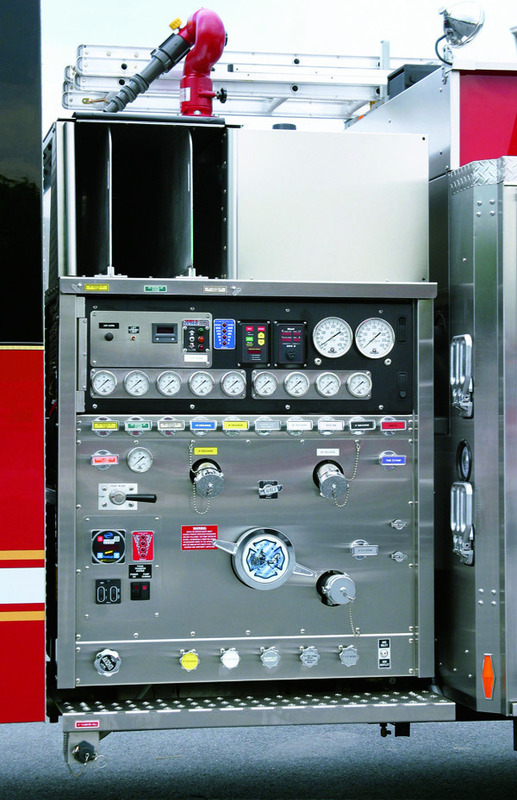 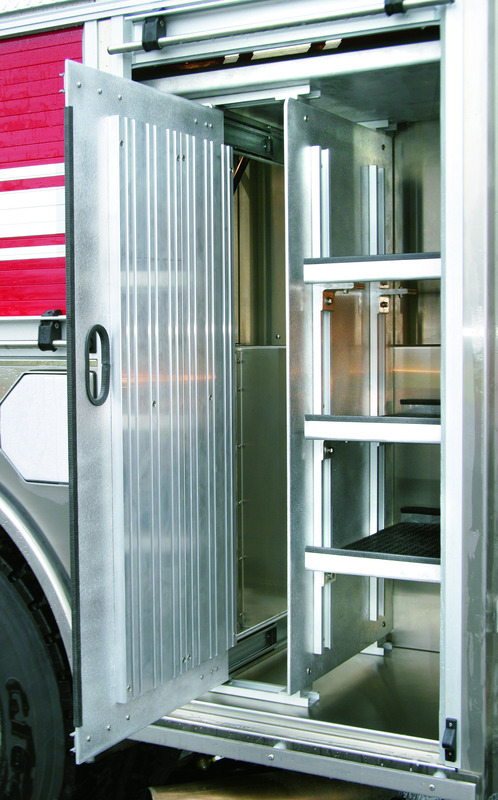 Durable and agile HME custom chassis options, along with a corrosion resistant, stainless steel body, featuring aircraft quality modular construction, offer dependable and economical service and value for years to come. 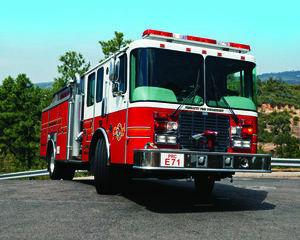 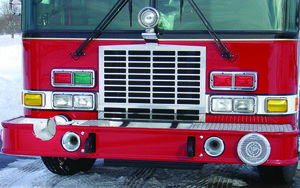 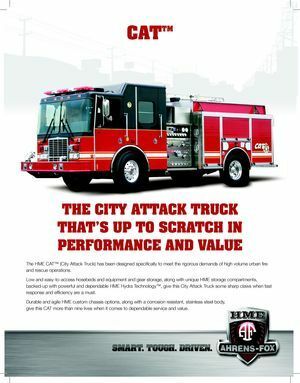 The life of a dedicated City Attack Truck demands versatility, in fire and operations - plus extreme durability. 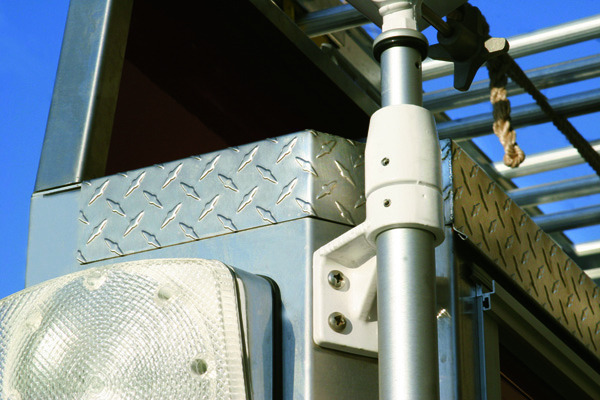 That’s why the CAT™ was created – to deliver non-stop performance, around the clock, for departments with high call activity levels. 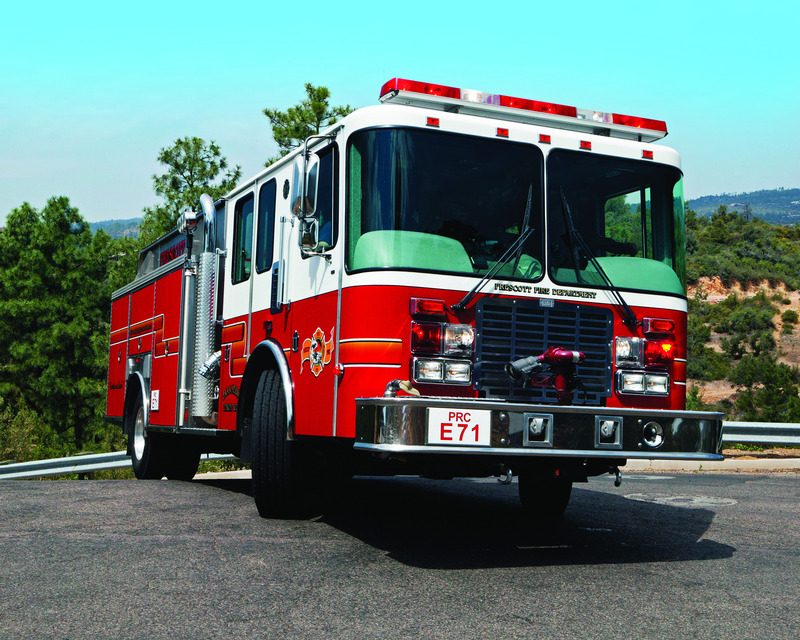 From its tight-turning custom or commercial HME chassis to its rugged stainless steel body, packed with fire and rescue options and features, the CAT™ is quick and dependable, call-after-call, with the fire suppression power and equipment you demand in your City Attack Truck. 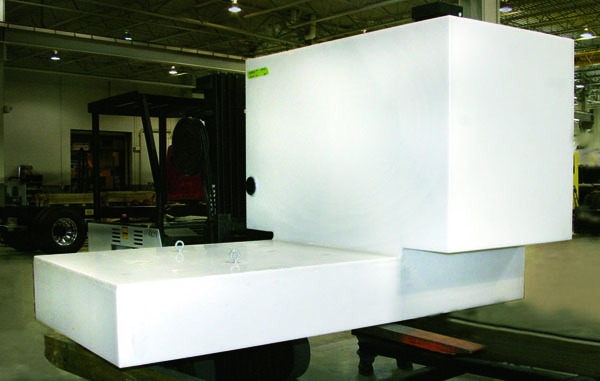 Optional compressed air foam systems.